For embroidered jackets and outdoor clothing that does the job and looks the business, look no further than Royale Leisurewear. Call us today on 01773-550614. The range of embroidered Jackets that Royale Leisurewear supply are high quality, pleasant to wear and smart. When completed with your company logo, they are the perfect garment for outdoor use. 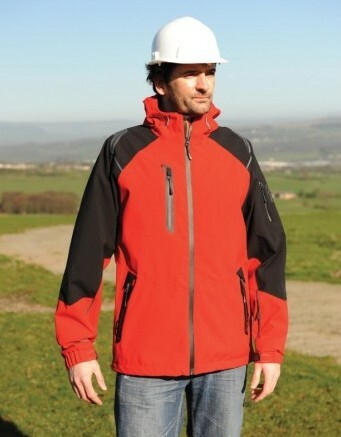 We can supply jackets in sizes up to 6XL meaning Royale Leisurewear can accommodate almost everyone. Available from all the main brands, why wait? 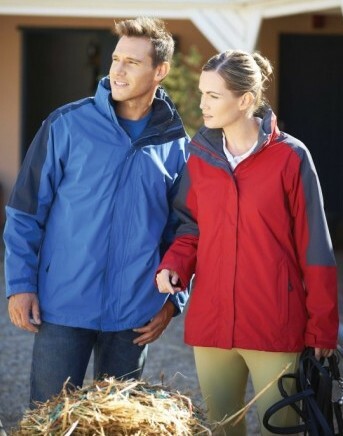 Look great and keep warm – contact Royale Leisurewear today! Sizes for Royale Leisurewear’s high quality, smart and durable embroidered jackets. 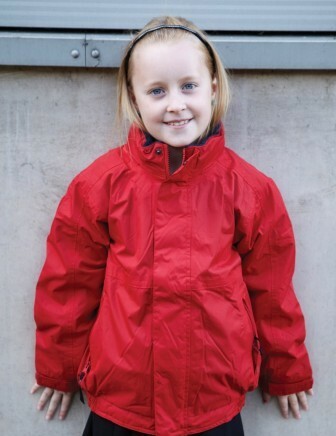 Children’s jackets – Sizes available: age 3-4 years, 5-6 years, 7-8 years, 9-10 years, 11-12 years and 13-14 years. Adults jackets – Sizes available: XS, S, M, L, XL, 2XL, 3XL, 4XL, 5XL and 6XL. Ladies Jacket styles are available up to size 3XL. Choice of styles may be limited for larger sizes, please ask about our embroidered jackets and our experienced staff will be happy to help.